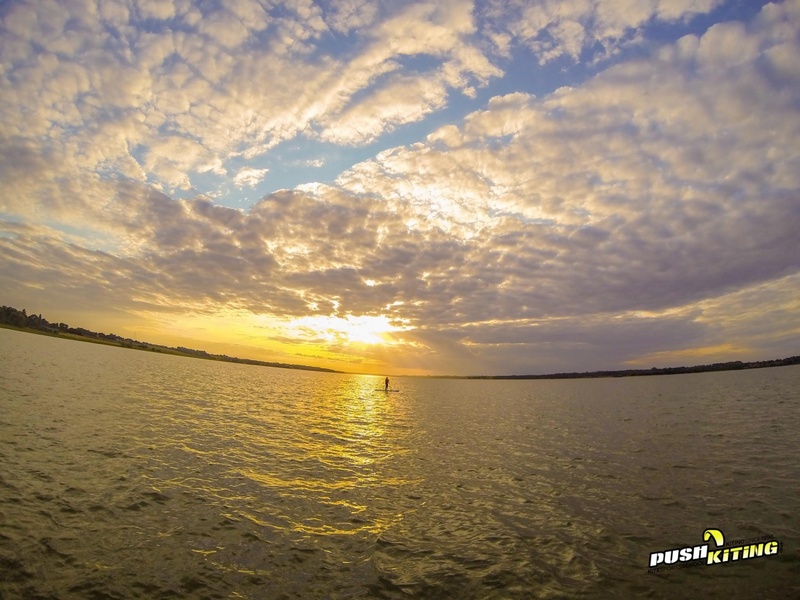 PUSH Kiting offer a range of SUP boarding lessons for groups and individuals alike, and our lesson structure will make it a perfect activity for hen or stag days, corporate events, or holiday activities. 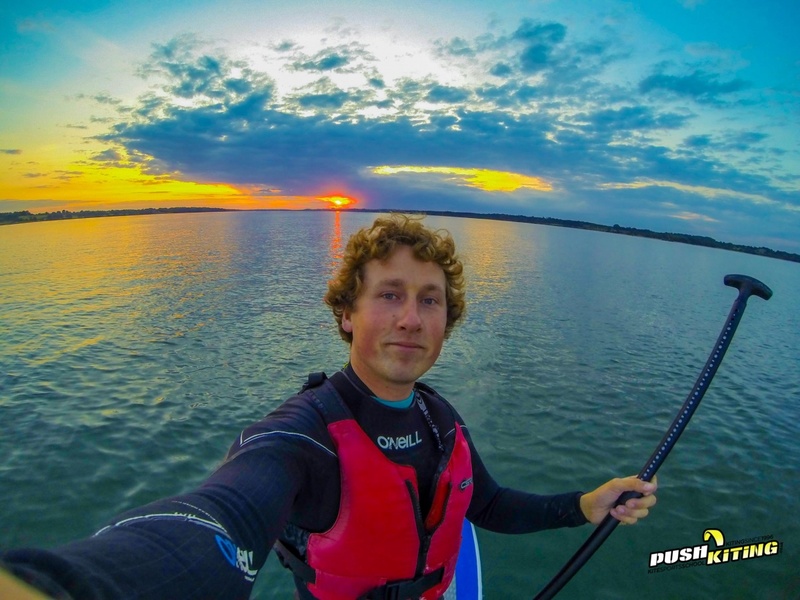 PUSH Kiting provides the easiest way to learn to kitesurf. Check below to view just some of the kitesurfing services we offer. 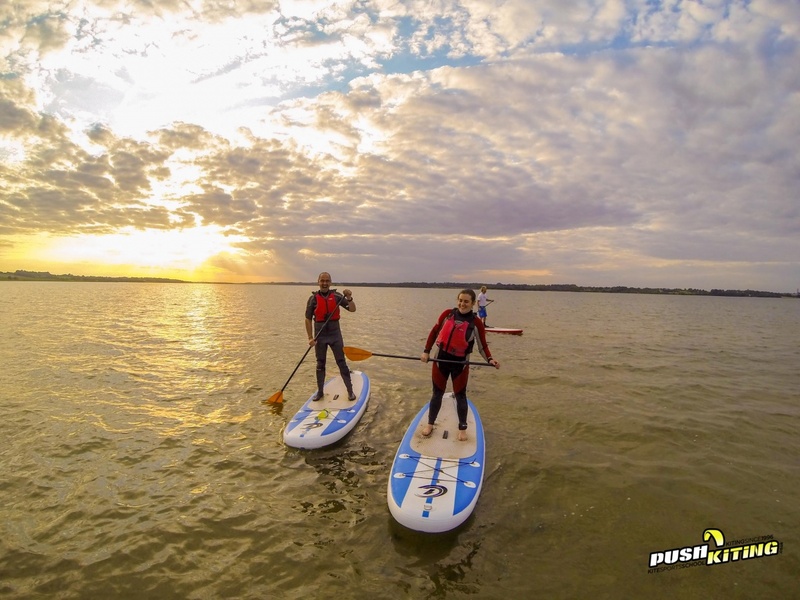 Your “Zero to Hero” Stand Up Paddleboarding course will take you from complete beginner and show you all you need to know to get out and play! Whilst SUP boarding might not require the same level of technicality as say, kite surfing, you’ll still be surprised at just how much you can improve through custom coaching. 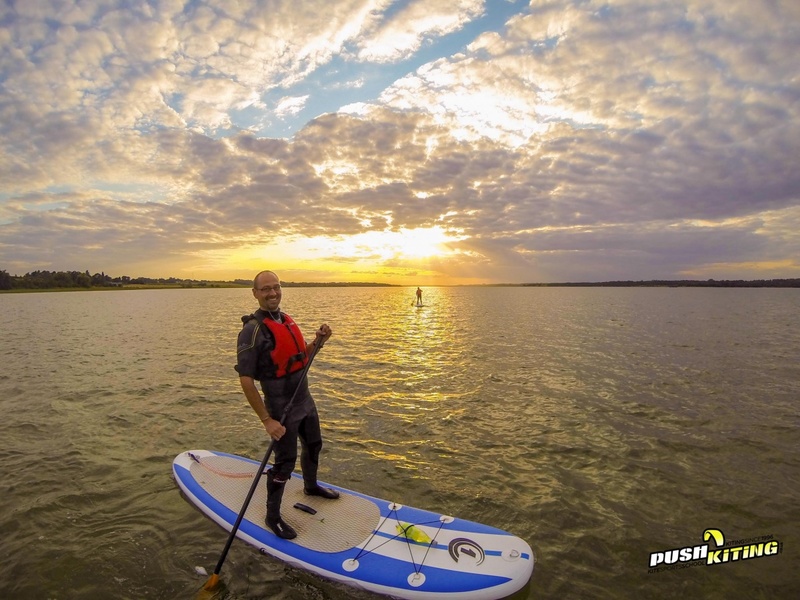 Should you want to take your paddleboarding to the next level, please don’t hesitate to get in touch. We’re always happy to discuss your requirements. 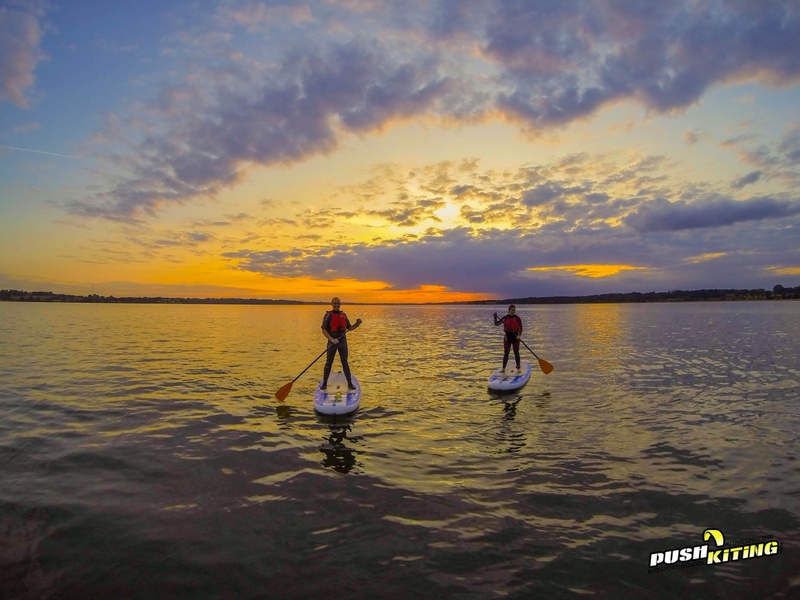 If you think Paddleboarding is for beginners, you’re very wrong. You’ll be surprised at just how much you’re able to get our of your paddleboarding lessons with a little advanced tuition.